Bonusway kokemuksia - Onko huijausta? Bonuswayssa on yli 800 verkkokauppaa, josta saat kerättyä bonukset. Mukana on monia suomalaisten suosikkeja kuten Zalando, Hotels com, Nelly, Fitnesstukku ja CDON com. 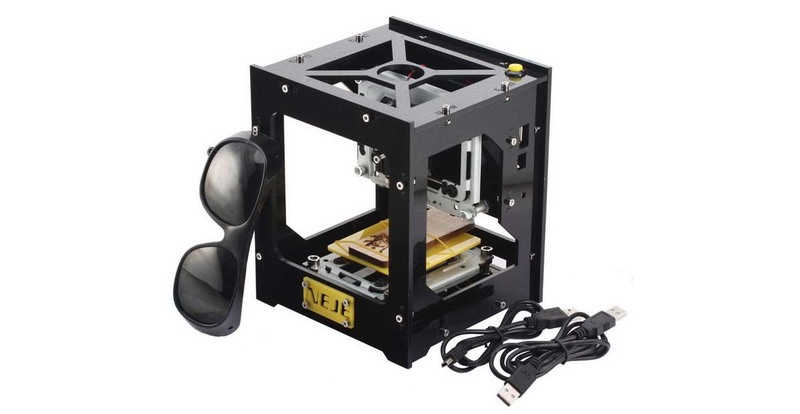 A 90 bucks laser engraver. Just a toy or not? In this article I will show you the capabilities of a 300mW NEJE laser. After just a glance on this machine I came up with several things to make with it. The price was appealing, so I decided to give it a try. There are quite a few reviews made about Cheerson CX-20, so I will not follow the beaten path and will tell you about its use in the field. Both the specifications and prices are available on its flypage. Recently I talked about the first two models presented by MJX company, which were surprisingly pleasing. 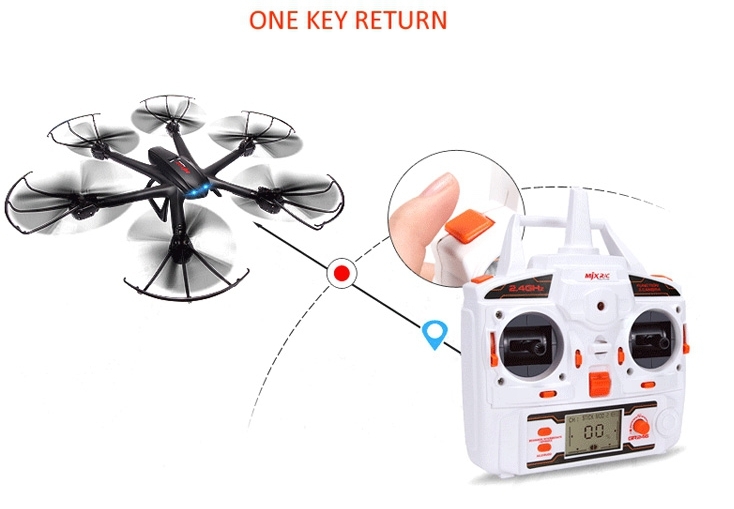 In MJX X800 engineers implemented the controls by tilting of the remote and MJX X600 can return home without GPS. And this time they decided tosurprise us with the size and cost by releasing a tiny hexa for just 18 bucks. Meet MJX X901. For more than 3 years I have been flying an f450 type quad. During this time it changed 3 sets of engines, 2 sets of ESCs and propellers from cheap Turnigy to T-motor, finally settling on the E300 kit from DJI. Such kit can be ordered on ebay. So, why didn’t I buy a Phantom? 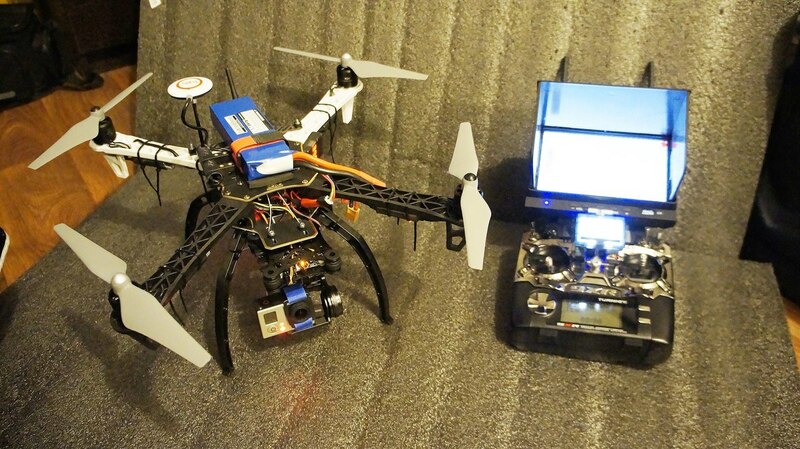 In the world of quadcopters fans the WLtoys company and its V666 model is well known, therefore, we arranged a private test of the full version with a 1080p camera and an FPV monitor. So, batteries charged, a large field is found, a good weather is ordered – let’s go. 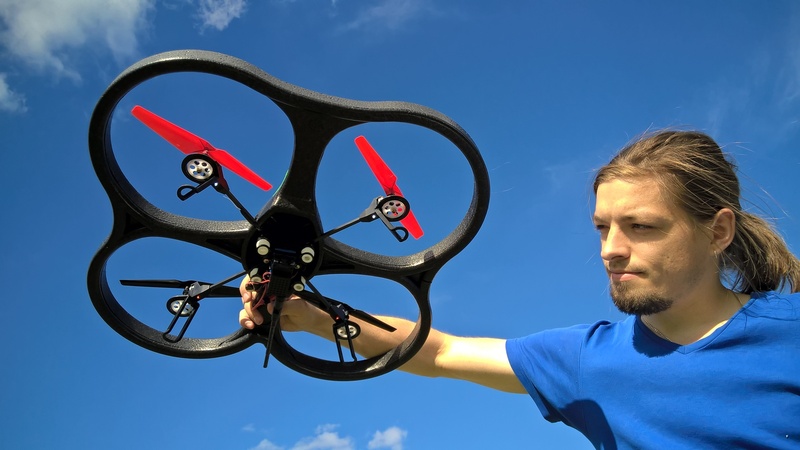 In the previous article I was writing about a small and cheap ($30) hexacopter MJX X800, which I really liked. So, today I want to talk about his older brother - MJX X600. This model is lager, has more interesting features like returning home, however, the price is almost the same. Let’s see how MJX managed to make it. 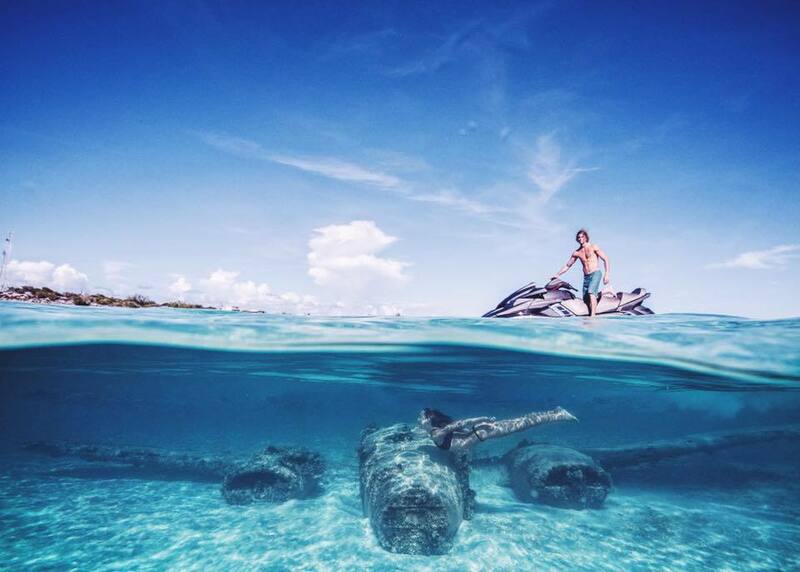 Probably, everyone who has a GoPro or another waterproof camera tried to make such picture. However, when you dip the camera into the water, you see only a huge blurry water edge that overlaps everything above and below. Water appears to be too close to the camera lens, and therefore, it is out of focus. A special “hemisphere” is needed to avoid this this effect. 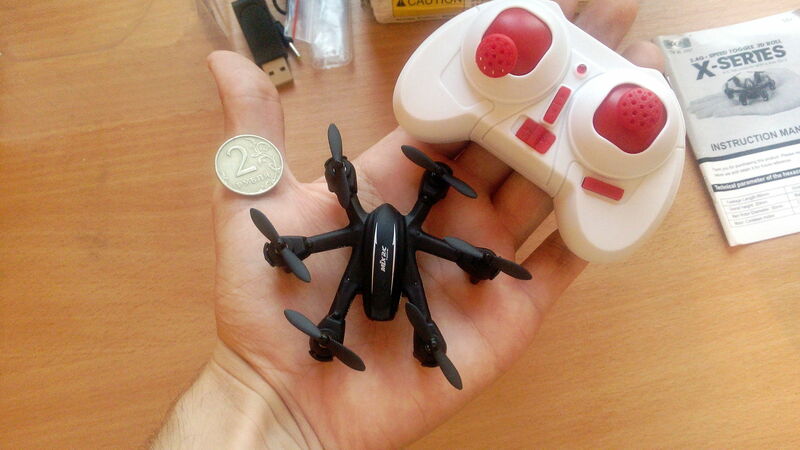 I thought that it is already difficult to make me surprised with those tiny drones, but was hooked by MJX X800 description and ordered it. Being not familiar with MJX company was not expecting to get an outstanding product for $29.99. However, I was wrong. The MJX company tries their best to make a good reputation. 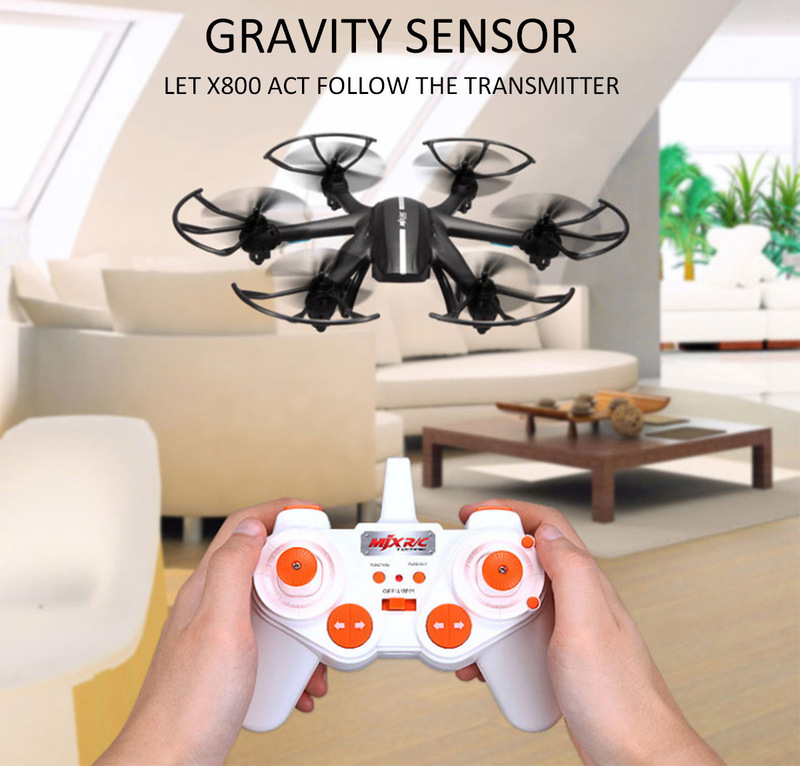 X800 has great design and assembly, high-quality plastic and interesting flight regimes. Previously I presented a compilation of 10 interesting and affordable gifts. Today I will continue with 15 more + some bonus.